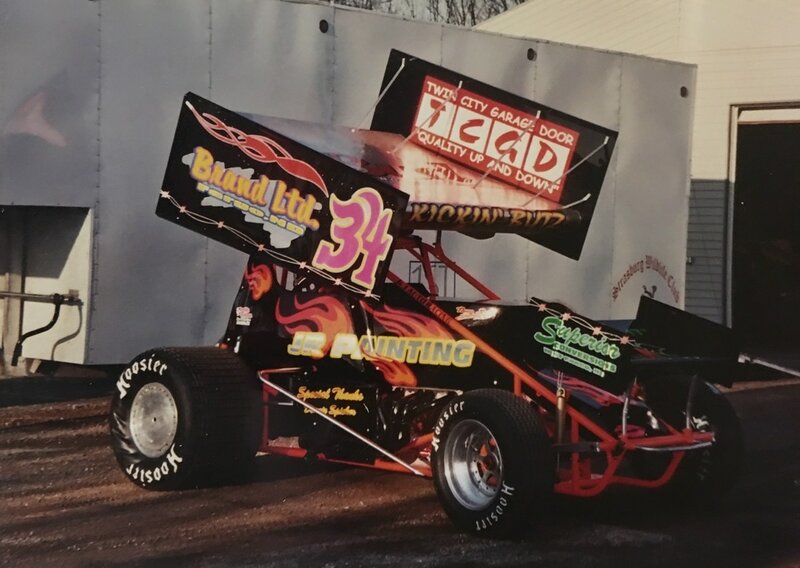 ​Today we throw it back to Scott Butz's 2006 Sprint Car. 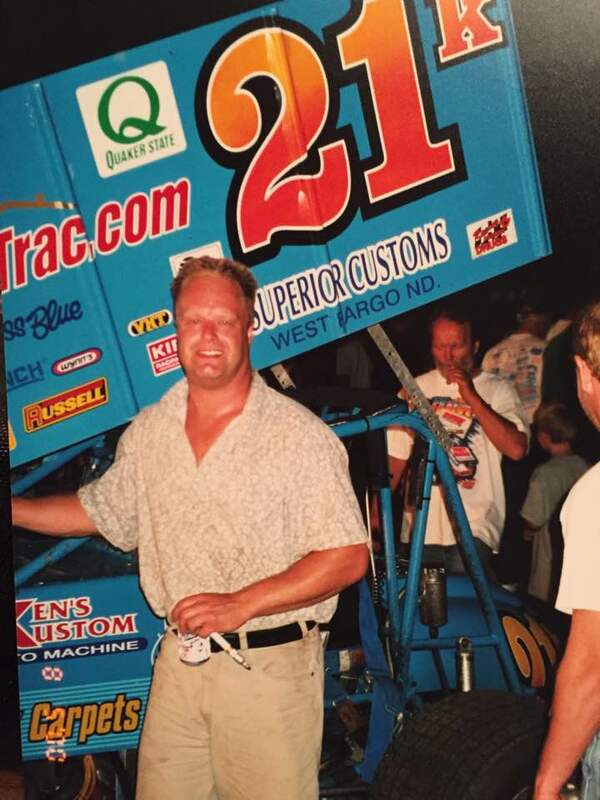 Scott went on to win the NOSA championship in 2006 – his only series title. 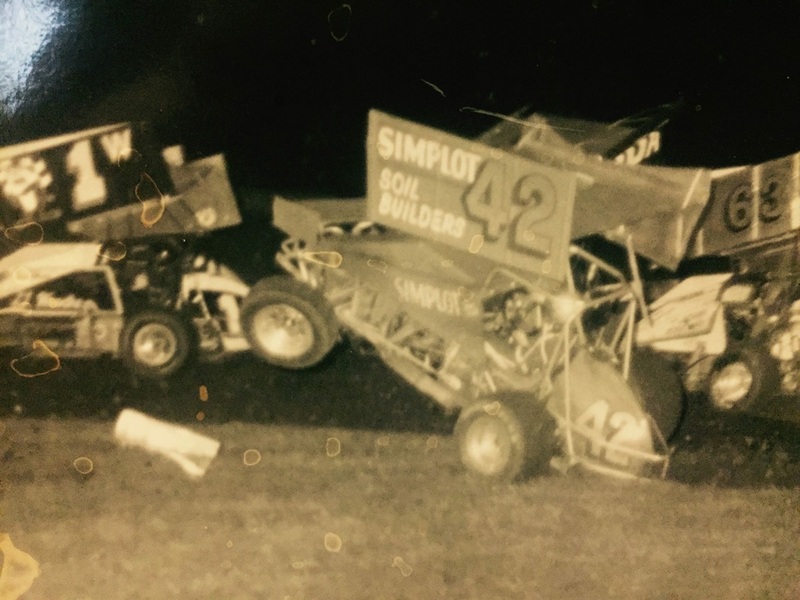 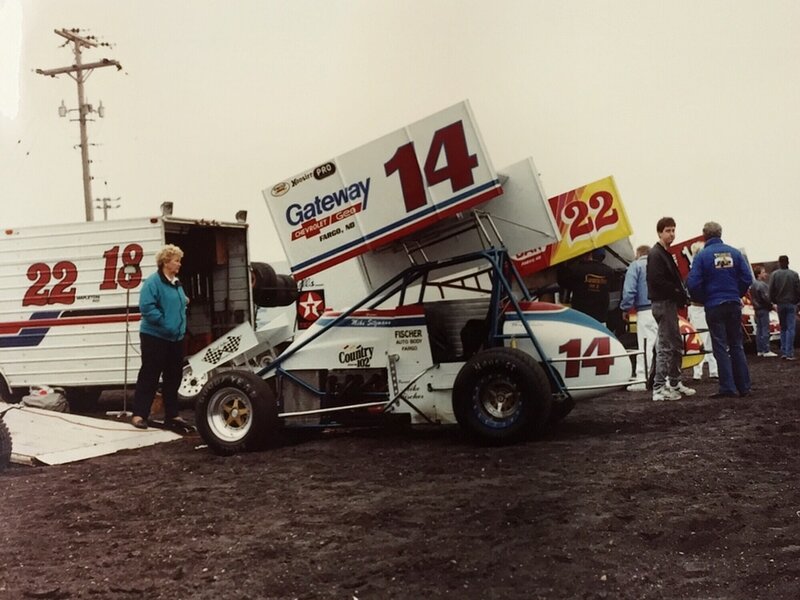 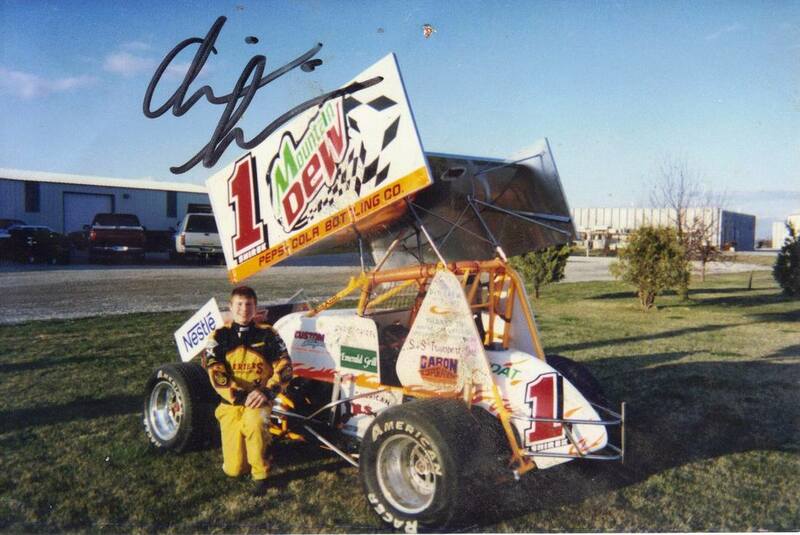 TRIVIA ANSWER:Following a seventh place finish in the C-main at the World of Outlaws Spring Opener at Knoxville Raceway on April 29, 1994, Donny Schatz came back to his home state of North Dakota to compete at Grand Forks Speedway season opener the next Friday night. 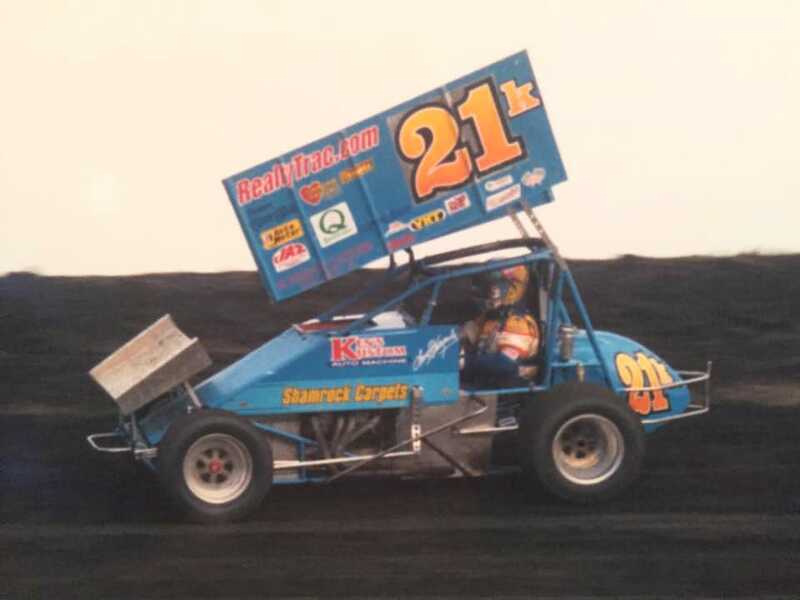 The driver out of Minot, ND topped the field to park his Schatz Crossroads machine in victory lane. 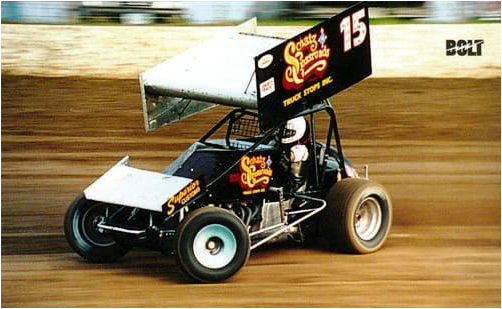 In doing so, Schatz became the first winner of the new 410 sprint car sanctioning body known as the Northern Outlaw Sprint Association.